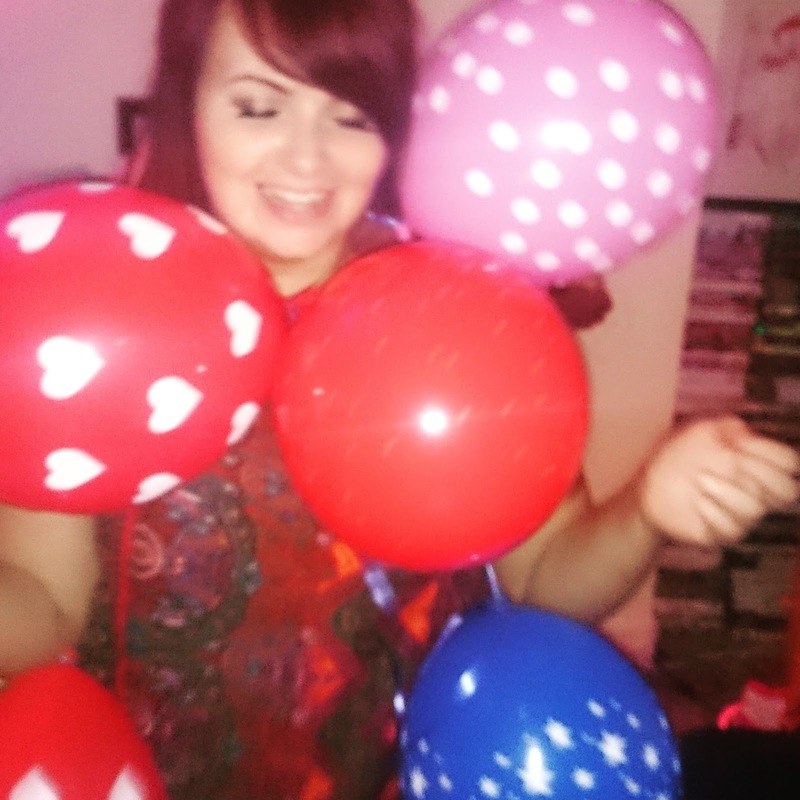 This year I can safely say my birthday celebrations reached an all time high this year. 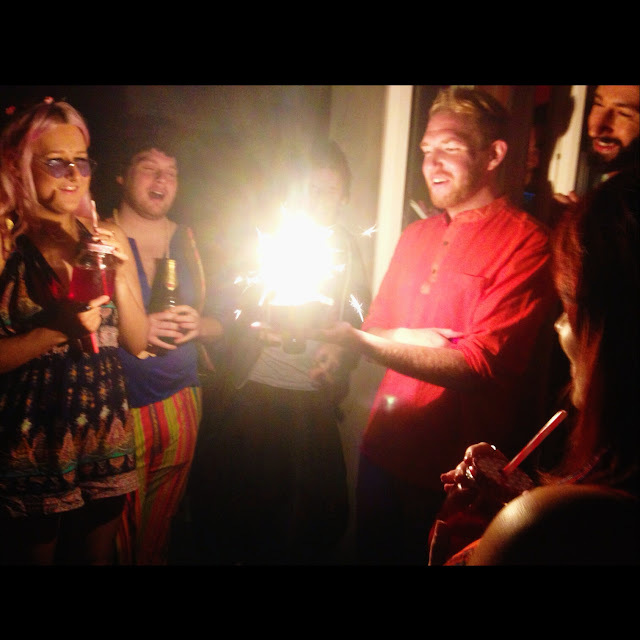 So I thought I'd share how I celebrated..
Firstly, I had a very successful joint birthday party. 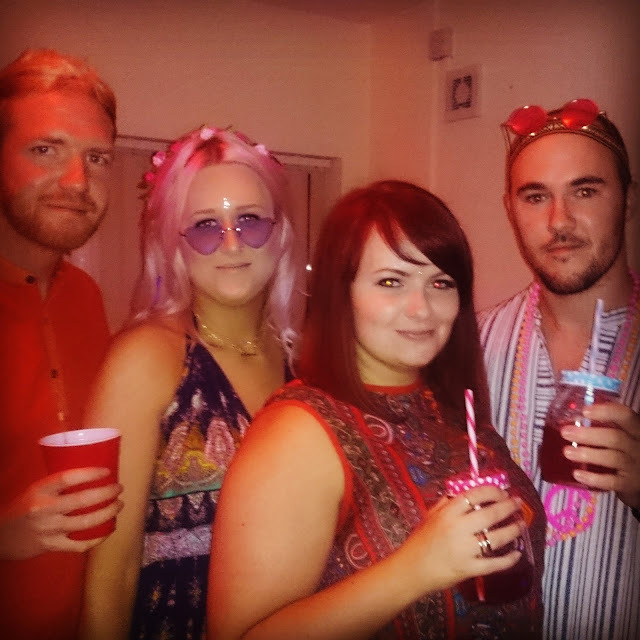 Hippy themed, with UV and disco lights! 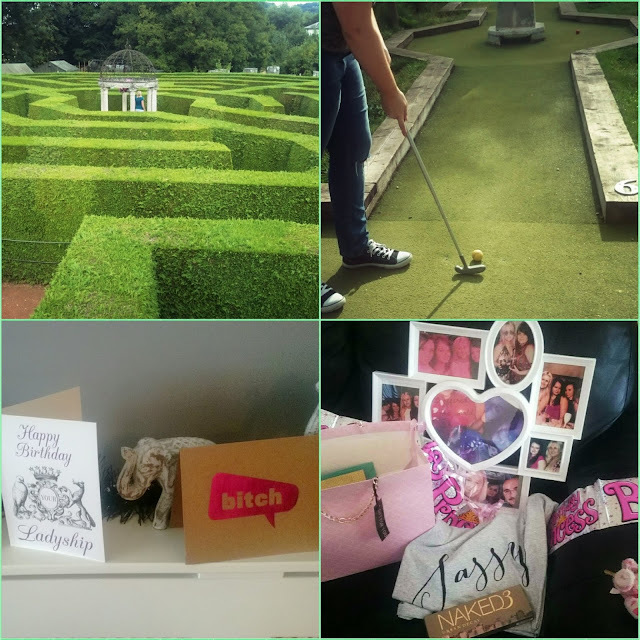 Here's some snaps from the night..
Fast forward half a week to the day-day of my birthday and me and my friends (the amigos) went to the hedge mazes/mini golf and a butterfly sanctuary (yes, I chickened out of that part) I have to say it was amazing. Only an hour away from where I live and super super cheap! We had so much fun, of course I won at mini golf..
What do you usually do for your birthday? Do you have plans for yours this year? I love a good game of mini golf, we have 2 great courses on the beach here. I normally go out for a meal with the hubby and my parents baby sit. Glad it was a birthday to remember - for both of us! Happy Birthday! Sounds like you had a lot of fun. I don't usually do anything for my birthdays, in fact, I've never had a birthday party! Thank you! Sayyy whattttt?! You need a birthday party!! !